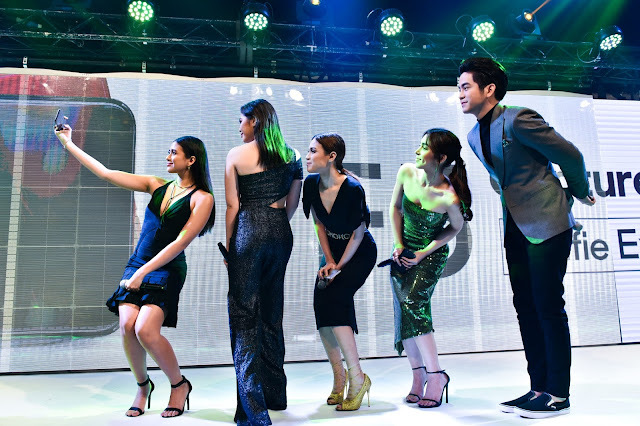 OPPO F5 has been launched and it was introduced to the market in the most star-dudded way possible. 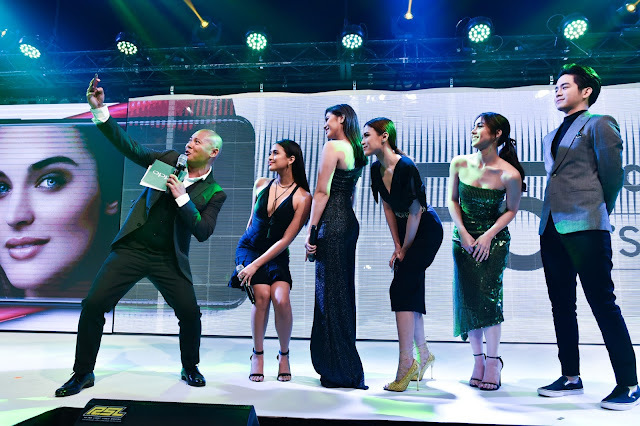 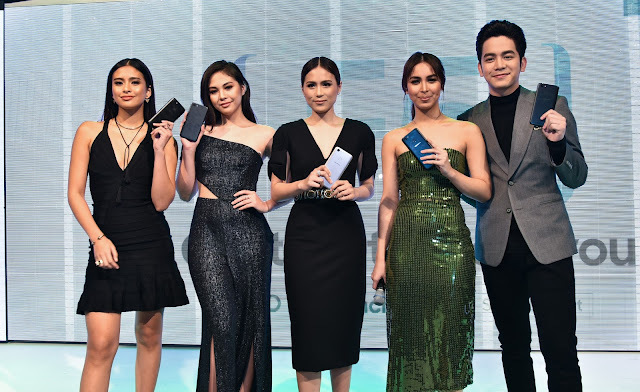 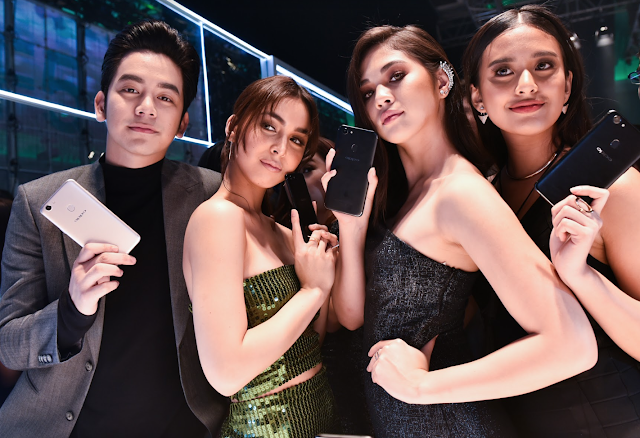 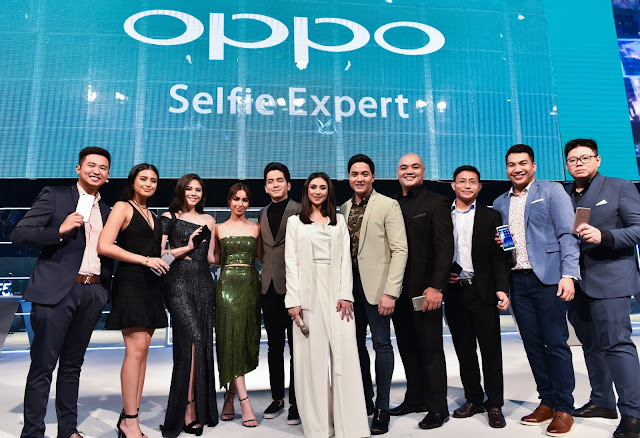 The latest in smartphone ushered in groundbreaking features, highlighted by the most beautiful faces in the showbiz industry led by Alden Richards and Sarah Geronimo. 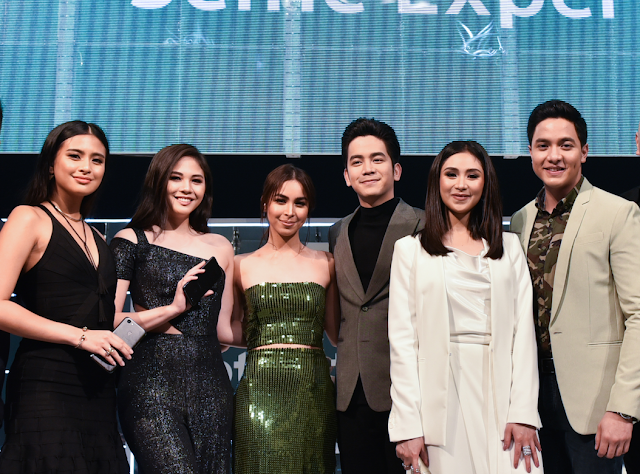 Also present during the launch were Joshua Garcia and Julia Barretto, Toni Gonzaga, Gabbi Garcia and Janella Salvador. 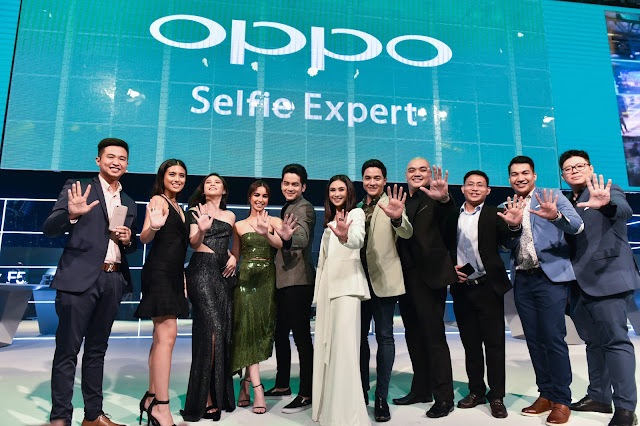 From the quite high-tech speedy facial unlock, to the O-Share wonder which OPPO's version of the Bluetooth or iOS's airdrop technology, the new OPPO phone is also equipped with the split screen capability. 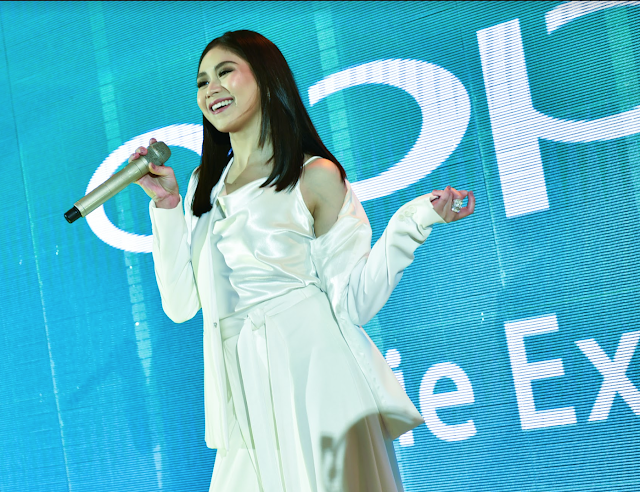 That enables you to see two different screens in one view. 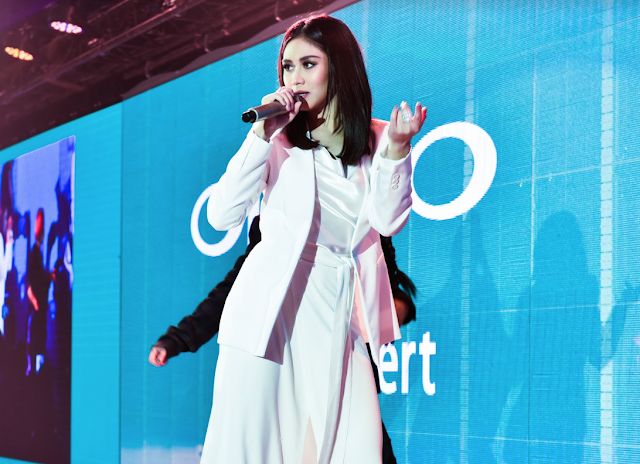 No need to toggle! 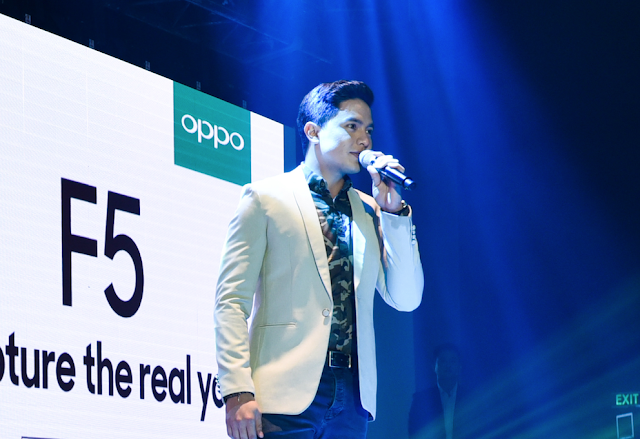 Learn more about the specs of the OPPO F5 here. 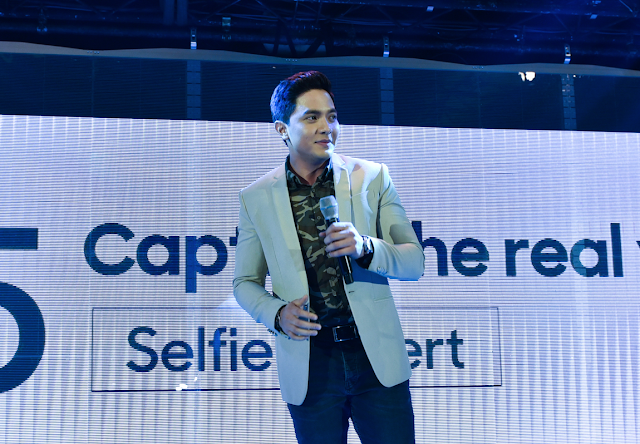 For now, here are the photos of some of your favorite stars from the launch.